screens make it the ideal monitoring tool for your power system. The BPP features an integrated VE.Net to VE.Bus Converter (VVC). 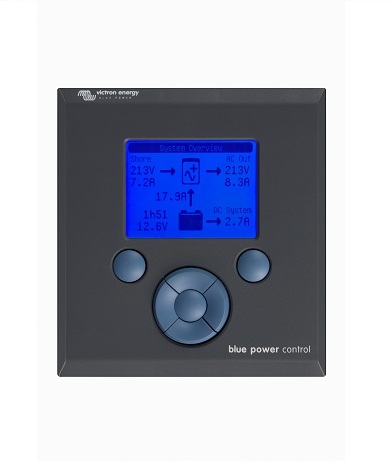 This allows you to combine the powerful control of the VE Configure software with the simple interface of the BPP, without requiring a computer or additional interface devices.